The 2017 MYBA Charter Show, to be held from 24 to 27 April at OneOcean Club Barcelona, has already received overwhelming interest. Having opened registration for the show on Monday, MYBA has confirmed over 70 exhibitor requests for the 80 to 90 stands that they have available, and well over 40 yacht registrations for the approximately 65 berths available, including one 90m yacht, at the time of writing. The organisers say that even the brokers are registering early and they been inundated with sponsorship requests, with the main sponsor confirmed as BWA Yachting. "The new venue seems to have given all sectors of the industry a new lease of life," says Jacqui Lockhart, chair of the MYBA charter shows panel. 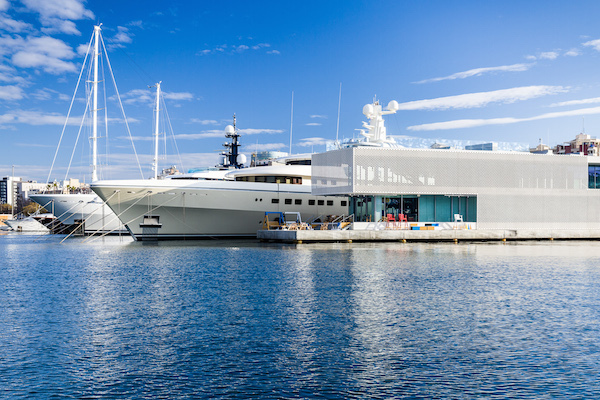 "Since Monday, inquiries and registrations have been flooding in and it's because people feel that Barcelona is a great place to connect with yachts and brokers." Other than a refreshing and welcome change of venue, the organisers intend to augment the quality of the well-established chef competition and hope to introduce a cocktail competition, however the main programme and agenda will remain similar to previous years in Genoa. "We want to stick with what works," Lockhart explains. "But with the different layout of OneOcean and the fantastic amenities that it has to offer, it is going to raise the level of the whole show. It is an important event for the charter sector and MYBA wants to make it a success." 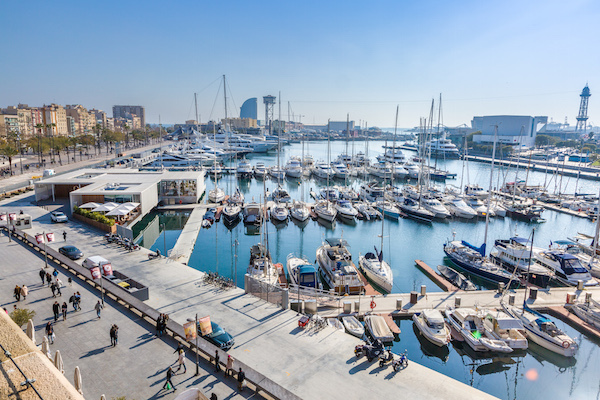 It is no coincidence that the show's new location in Barcelona ties in with the increasingly popular charter market in Spain. "We have noticed that there are now many more yachts based in the Balearics and obtaining cruising permits," adds Lockhart. "Part of MYBA's main decision for the new venue came down to how much easier it is now for yachts to cruise in Spanish waters." 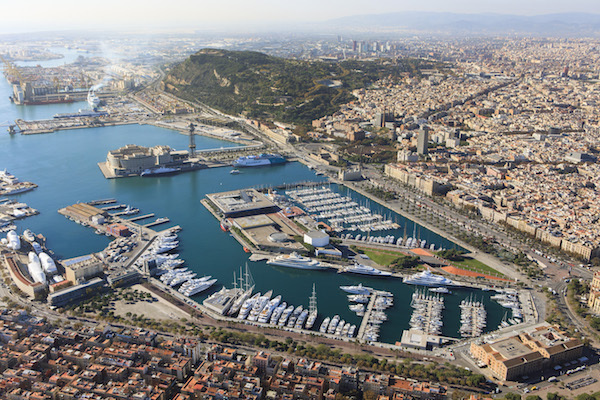 With registration open for less than a week and the show almost full, it is certainly a change of tide for the MYBA Charter Show, which had felt a lack of interest in the previous years in Genoa. 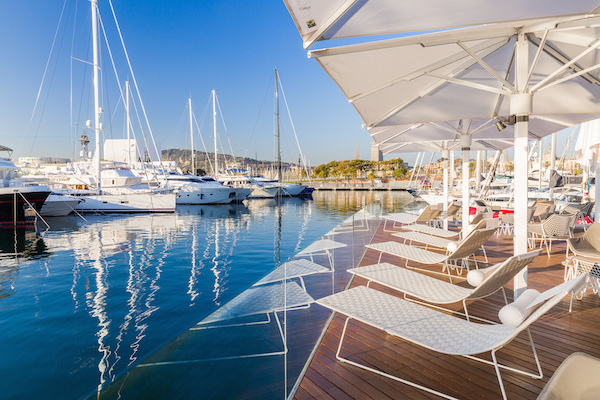 Coinciding well with the Palma Superyacht Show, which takes place in the days following, the industry will have the opportunity for a week of business and networking in April at two refreshingly new shows. We hope the event is as successful as it currently promises to be.